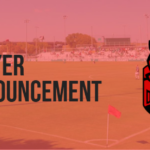 DENTON, TX – The Denton Diablos minor league soccer team kickoffs their inaugural season on May 11th 2019 against Tyler FC. The Denton Diablos play at the Mean Green Soccer Complex, on the campus of the University of North Texas, on Bonnie Brae Drive in Denton Texas, one of the premier soccer exclusive venues in the metroplex. In addition, the Diablos have released the remainder of their 2019 conference schedule, with all home games slated to kickoff at 7:00 pm. 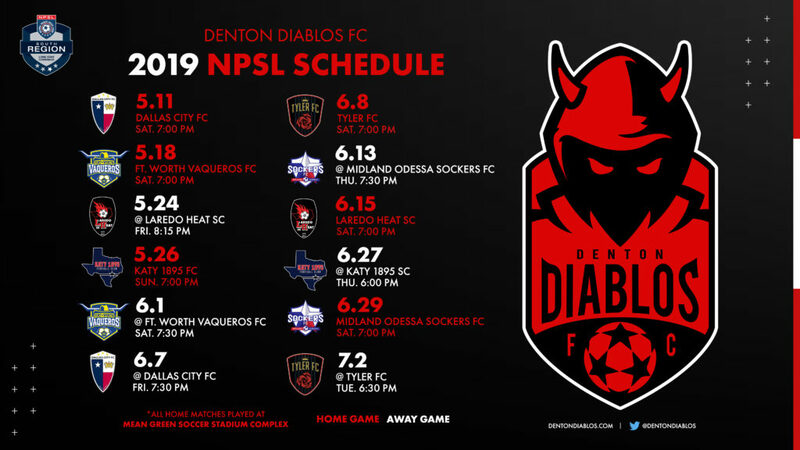 The Diablos kick off their debut season playing in the Lone Star Conference of the National Premier Soccer League (NPSL). With over 15 seasons of competition and near 100 teams competing each season, the NPSL has provided opportunities for thousands of young men to continue their development and go on to play at the highest levels. The NPSL operates as a fourth-division league in the U.S. Soccer Federation and players retain their amateur status. Beyond the highly anticipated home opener against local rivals Dallas City FC, The Diablos will also kickoff the very first metroplex derby with the Fort Worth Vaqueros, with the Diablos hosting the first leg on May 18th, before traveling to Fort Worth for the away leg on Saturday June 1st. Stay tuned for special announcements regarding sponsors and a unique trophy to be presented to the derby winner. The Lone Star conference is made up of 7 teams in total, the Denton Diablos, the Fort Worth Vaqueros, Dallas City FC, Tyler FC, Katy 1895, the Midland Sockers and the Laredo Heat. The 2019 conference schedule will feature Home and Away games amongst all the teams, with the top 4 teams qualifying for the end of season playoff, a chance to advance to the South Conference Regional, and then on to the NPSL National Championship. The Denton Diablos will play their historic first season in an equally historic venue, hoping to follow in the successful footsteps of the Univeristy of North Texas Women’s soccer program and their 15 Conference Championships in the past two decades. Seating just over 1,000 fans, the grass field soccer specific stadium provides a family friendly and intimate environment, with a Kids Zone area for kids to play, as well as a beer garden selling a variety of local beers and wine. 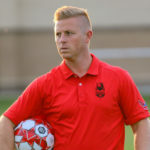 Chad Rakestraw, Diablos head coach, had this to say about the upcoming season, “ I know the anticipation for the start of season is building, and I cannot wait to show our fans, the city of Denton, and our conference opponents, who we will be and how we will play. What I can promise you is that our players will play with heart, determination and a competitive spirit that’s going to be incredibly difficult to match. Season Tickets are on sale now for $100 for adults and $60 for kids, with all season ticket holders receiving a 2019 Diablos Home jersey by Puma for a limited time. The Diablos encompass a 50/50 partnership between Aspiro Agency, a Denton-based digital marketing agency owned by Damon Gochneaur and Playbook Management International, a Frisco-based sports management company owned by Michael Hitchcock.